 Gospel City Church | For the City (FTC): Seeking New Volunteers! For the City (FTC): Seeking New Volunteers! 31 Jan For the City (FTC): Seeking New Volunteers! FTC is currently seeking core members who can actively serve this city through local missions, focusing primarily on the Itaewon area. We are looking for those who can commit for at lease one year as a core member. If you have a passion for the poor and needy and/or have a heart for social justice issues, please contact FTC leader Zoe (forthecity@thegospelcity.org).